School is starting....like tomorrow! I've got mixed emotions over here. 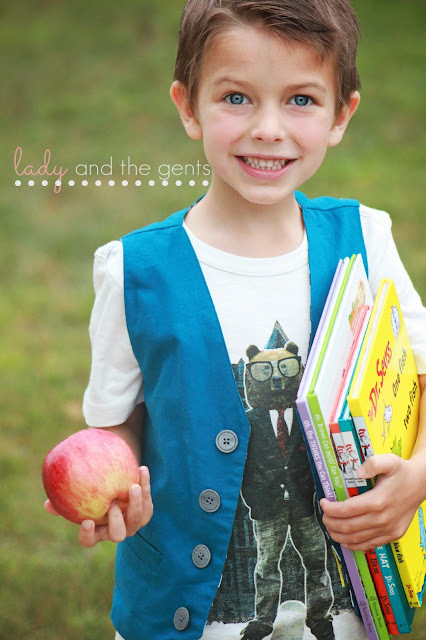 My oldest gent is heading off to Kindergarten. He will be gone ALL DAY! And while I am excited for him and for a little break of having to entertain 3 little ones at home, I am a bundle of nerves and anxiety. I mean, come on?!?! Riding the bus??? Eating lunch at school???? Not being with me all day???? Ugghhh. How will I handle all of this?!?! Good news, my gent is MORE THAN READY! 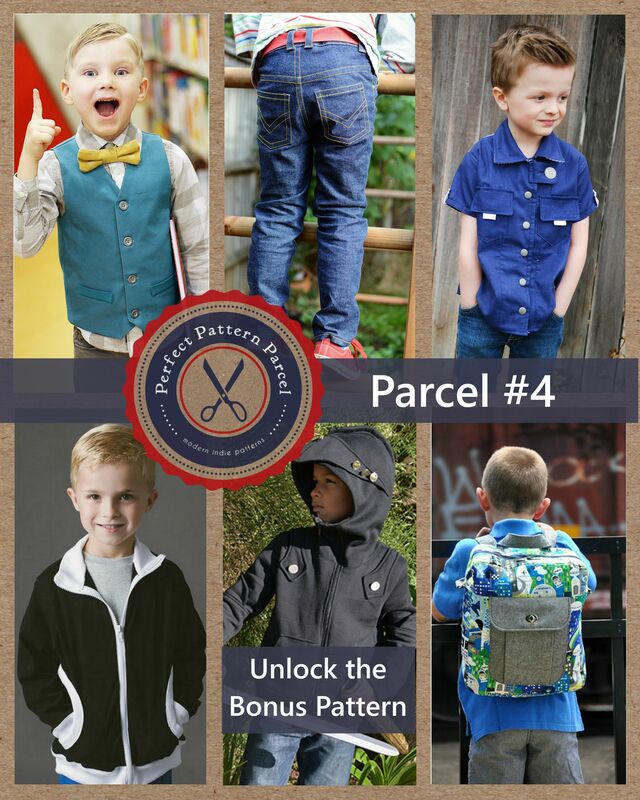 Thanks to Perfect Pattern Parcel, he will be the most stylish kid at school, so at least I can be a little at ease, haha. Never heard of PPP before? Ok, so here's the deal. You get to pick your price! Yes, you heard me right. Anywhere between $10-$200 gets you 5 amazing patterns. Pay $26 or more and you get a BONUS pattern. And let me tell you, you NEED the bonus pattern! And the best part is the money you spend goes to support the indie designers, is given to charity, and helps to expand the awareness of both the designers and the charities you donate to! I mean, who doesn't want to help out a good cause and get great patterns?!?! Ok, so when I signed up for the blog tour I had all these grand ideas of awesome photo shoots of my 2 gents in the AMAZING bonus pattern. So, guess what? It didn't happen. Life happened and time got away from me. But guess what?? Sometimes these things happen for a reason. 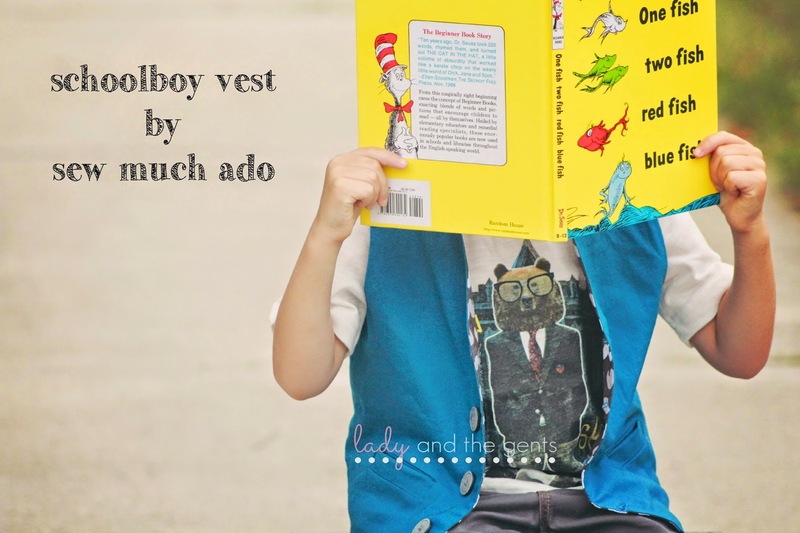 Let me introduce you to my oldest gent sporting the fantastic Schoolboy Vest by Sew Much Ado. I am enamoured with this pattern! So let's talk details. 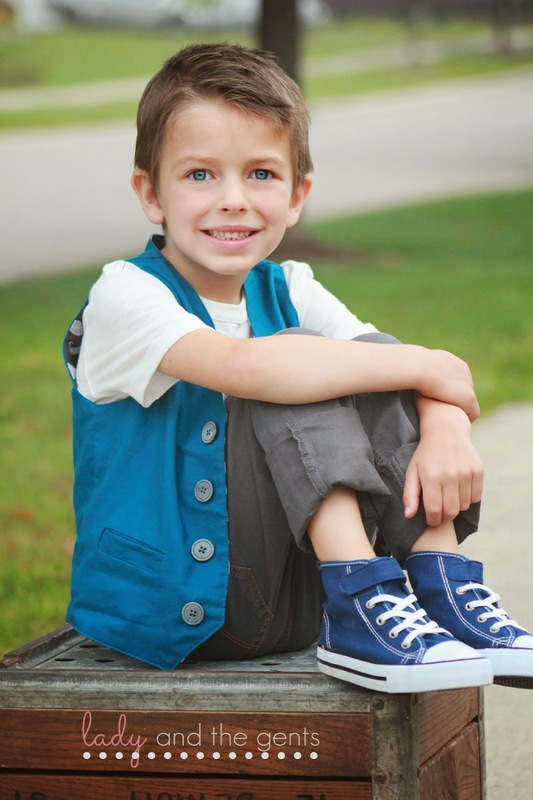 The Schoolboy Vest has an amazing size range to cover all your gents, from 6m-12y!! The included measurement chart is extremely helpful. My guys are getting taller, but are string beans! I made the size 4, even though I knew the chest would be a tad big for my guy. I also love that chart that shows what pages to print based on what size/design elements you are sewing! So awesome!! The instructions are really well written and easy to follow, and even include super helpful color photos. A beginner can definitely tackle this pattern with some time and patience! If you are returning reader, you probably already know I love pockets, as do my kiddos. So of course I had to make the welt pockets. To scared to try them? There are instructions for faux welts too! Also included are instructions for a back tie, although I left it out this time, since this vest will ultimately be reversible! Oh, want to do a reversible one like me?? Have no fear, there are instructions for that too! I mean, this pattern really didn't leave anything out! I mean, seriously. I'm gonna miss this kid a ton! I wasn't sure how I would like this vest dressed down, but I almost like it better! 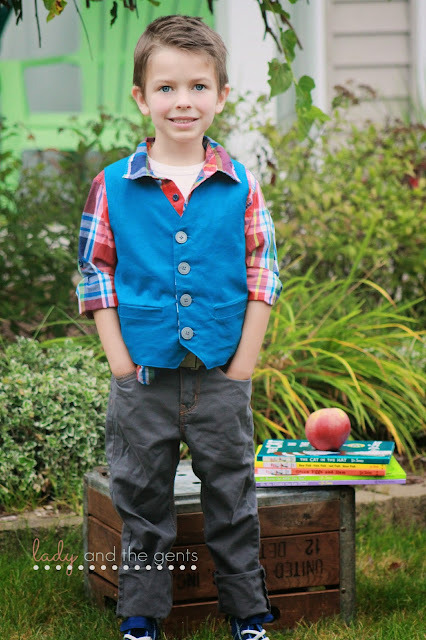 Put this with an awesome tee and some jeans and tennies, and you are set for your first day of school! But maybe you need a slightly dressier option. Not a problem. 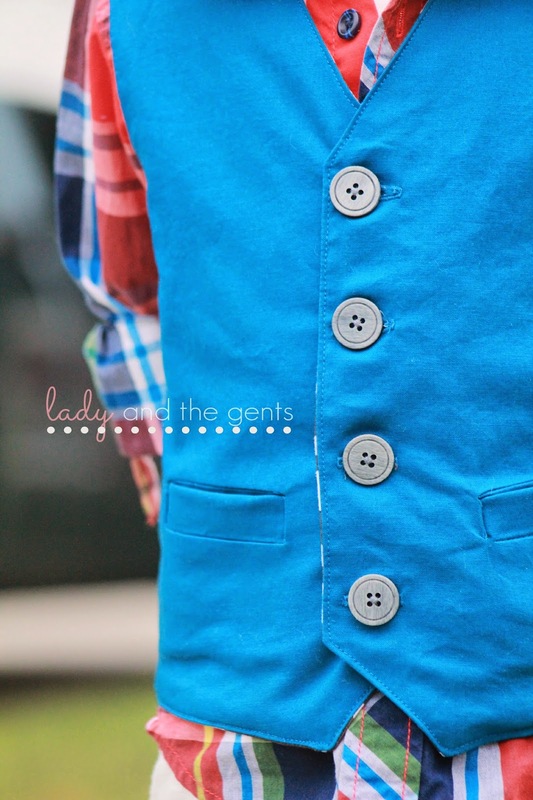 Throw on a button down, maybe even a bow tie, and you're ready to hit the town! 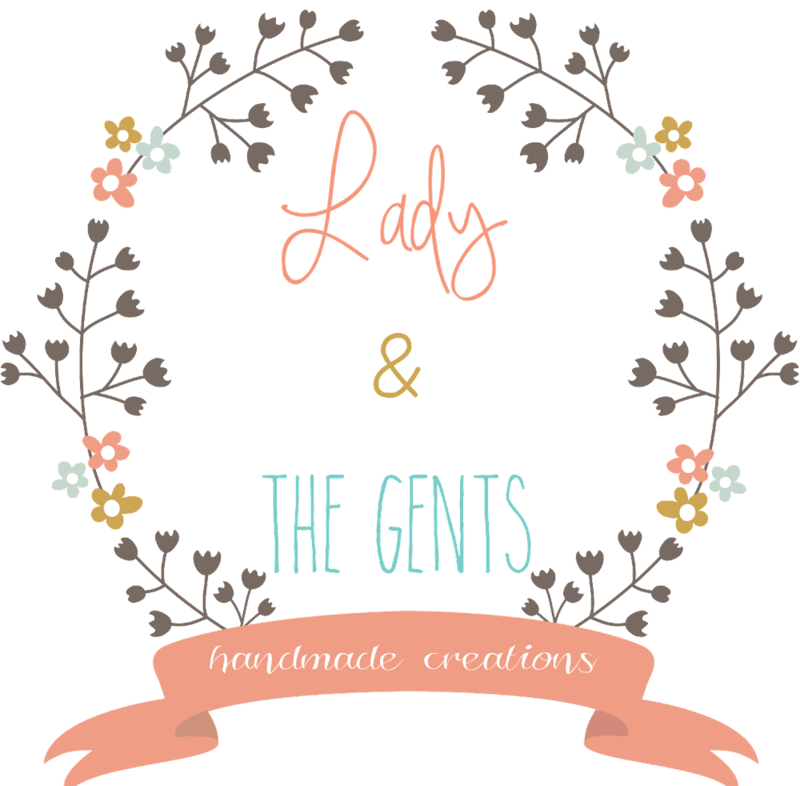 My gents are slightly obsessed with surprises, so I try to incorporate a little surprise in everything I make them. 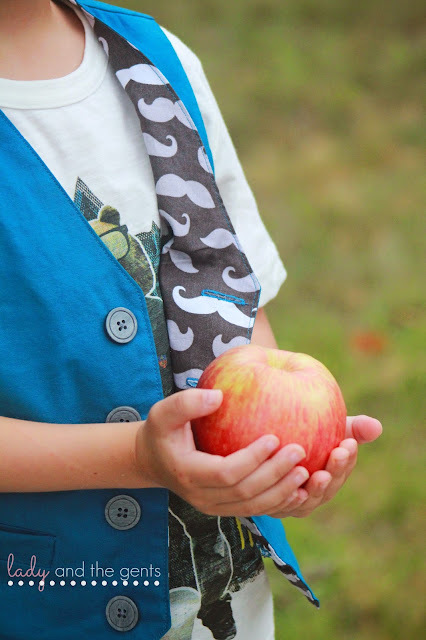 The mustaches were the perfect whimsy this vest needed! On the outside it is a spectacular bright blue, but only he knows what's on the inside! I will just say this, he more than loves his secret mustaches! I may not be ready for him to leave me, but he sure is ready! 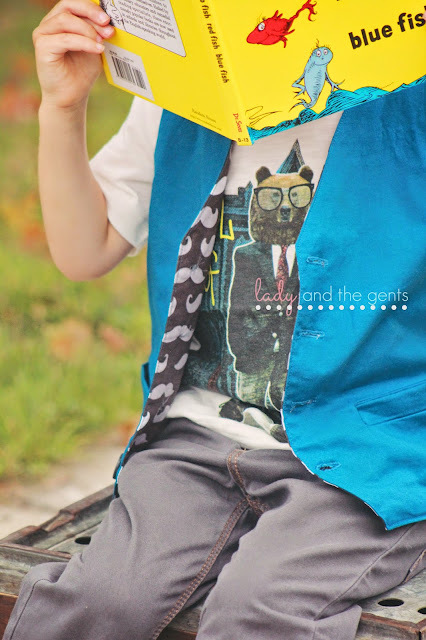 And thankfully I can send him out feeling confident and looking stylish in a ooak vest! 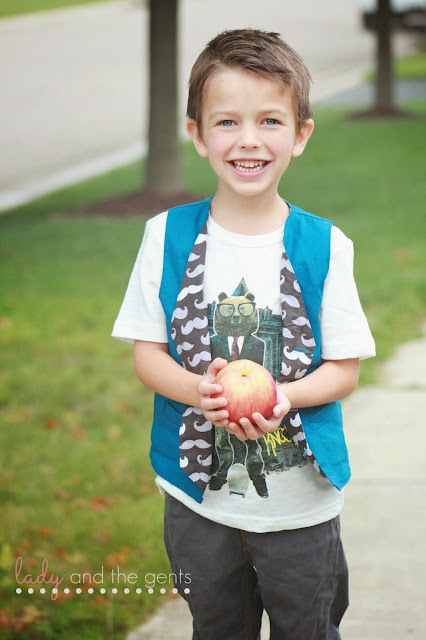 Vest #2 is already planned and will be sewn for my littlest gent for his first day, and let me tell you, he can't wait to look like his big brother! I can't say enough good things about this pattern. In less 2 hours, from start to finish, I was able to sew this up. You can't beat that! Especially for such a versatile pattern that can be dressed up or down! If you want to learn more about this or any of the other great patterns in the Perfect Pattern Parcel #4, head on over here. 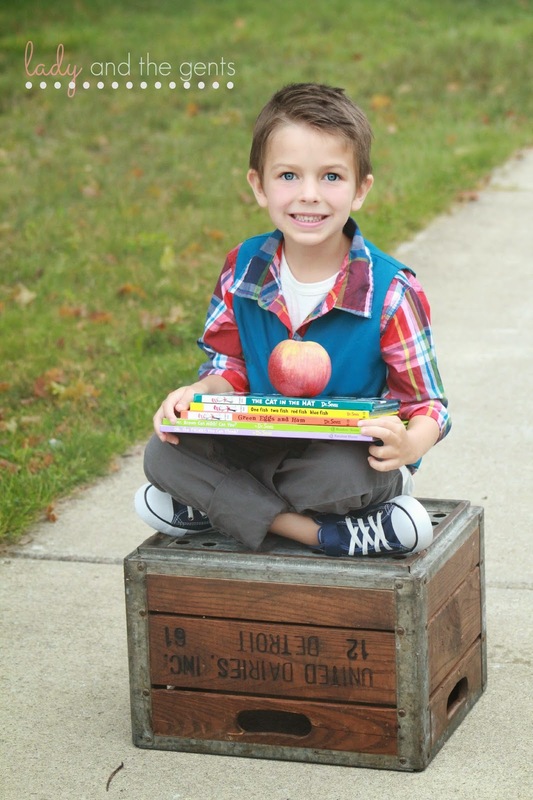 You have untile September 5th to pick up pattern parcel #4! And give PPP a like on facebook too so you can stay up to date on all the happenings. Thanks so much to PPP for letting me be a part of this awesome blog tour! And don't forget to check out the other bloggers on this tour! 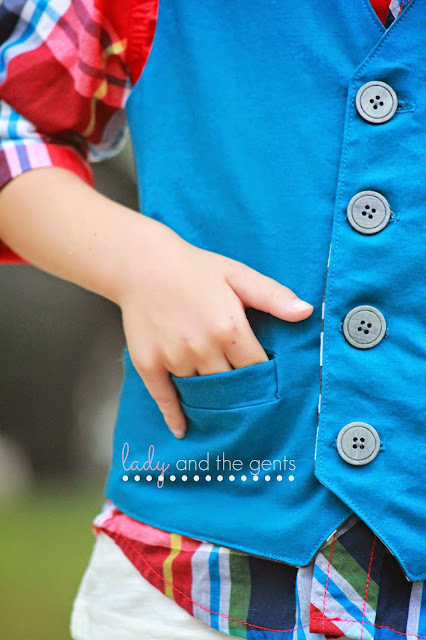 There is some amazing sewing going on here that you will not want to miss!